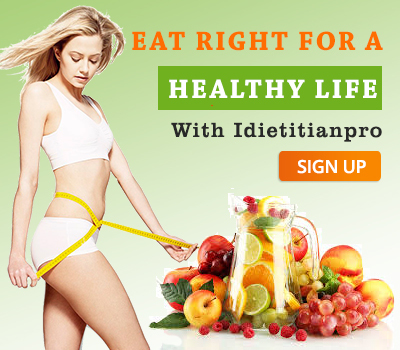 Idietitianpro Women Diet Plan help in reducing the weight permanently. No matter how much weight you want to lose, we will help you. The weight is 10,15,25, 50 even 100 Kg or more we will help in any way. 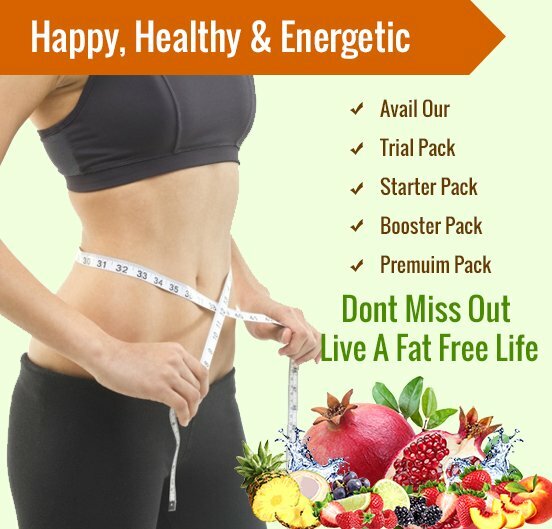 If you lose weight in a healthy way then you need a well-balanced weight loss diet for a healthy body, your diet should have the great source of carbohydrates, especially high – fiber foods, water vitamins and minerals, protein and also some amount of fat. You rapidly lose weight you come to the right place. We will give you our best service like the ratio of exercise, amount of food, proper diet plan according to your age and health. A healthy body also helps in to fight against disease and decrease the risk of heart attacks. It also improves your health if you follow our diet plan perfectly. 4.Choose smaller plates and bowls, this helps in eating less. 6.Stock healthy foods in your kitchen and refrigerator. 7.Avoid added sugar as well as salt. 8.Do some regular exercise like aerobics, yoga or dance. 9.Add fruits and vegetables to your dishes whenever possible. 10.Have some food at home before leaving for any party. Imbalance hormones complications such as PCOD/PCOS. Hypothyroidism is responsible for increase in weight. So, try to control irregular hormones. Sleepless and lose weightlessly. If women are suffering from stress, try to calm down before undertaking any diet plan. When you purchase your grocery and food items, shop only that which is useful for balancing the hormone level in the body. Find some time for yourself and make your life full of happiness. Always remember, a well-balanced diet is not only for losing in weight but also responsible for glowing skin. Every women of any age want sparkling natural beauty The food which are good source of vitamins and minerals are essential for better hair and skin. So when you are going for a diet chart for female, you must have to know that it will help in improving different skin and hair issues. One food doesn’t offer you every calorie and nutrients which body needs to stay healthy. That’s why you have to follow balanced diet which has every nutrients and elements which are essential for the human body like carbohydrates, protein, and fat along with micro-nutrients such as vitamins and minerals. The best Indian diet for weight loss is a combination of the five major food groups – cereals and pulses, fruits and vegetables, fats and oils and meat and dairy products. But you have to know the exact proportion of every food and eatables. Have them in a good amount, not more not lesser.